1. Purchase the right box. You cannot buy just any box and throw your bottles in; you will need boxes designed for wines. These boxes are known as corrugated boxes. 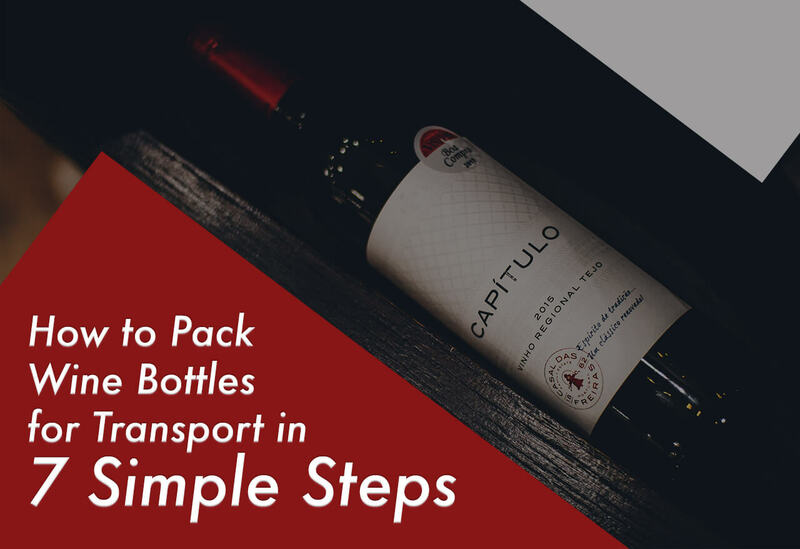 Go for the smaller option and pack just a handful of wine bottles per box to avoid tearing at the bottom. The best wrapping for wine bottles is bubble wrap, but you can also use tissue paper. These two forms of wrappers will help absorb the shock that results from jolts or bumps during transit.3. For red wine and white wine, it is advisable to pack them upside down to ensure that the corks stay wet. Doing this will help prevent spoilage. However, if you are moving sparkling wine, you should pack it in an upright position due to the carbonation inside the bottle. Make sure the bottles do not clank against one another. To prevent this, put barriers between each bottle. Cardboard cell dividers work well for this. Once you are finished packing, use tape to seal the box. Once you are done packing the first box, put it inside another box. The second box provides more cushion, especially if travel is rough. Ensure the boxes are secured together, then use packing tape to seal both boxes. Labeling the boxes as “fragile” is also very important. 6. Be mindful of the temperature. Wines do well in temperature of 55 degrees; otherwise, they will spoil. Therefore, sometimes making the transit with your wine in boxes may not be practical. However, you can use a chest filled with dry ice to keep the temperature cool. Or enlist the assistance of a professional mover with access to a climate-controlled van or moving truck. 7. When to open your wine. Once your wine bottles arrive safely at your new home, it is best to wait seven days before opening. During the move, wine is in a state of unrest, and, as a result, opening the bottle of wine before it fully settles down will ruin your wine. You do not want to drink wine that has lost its flavor. With these seven steps above in place, then you are ready to go. 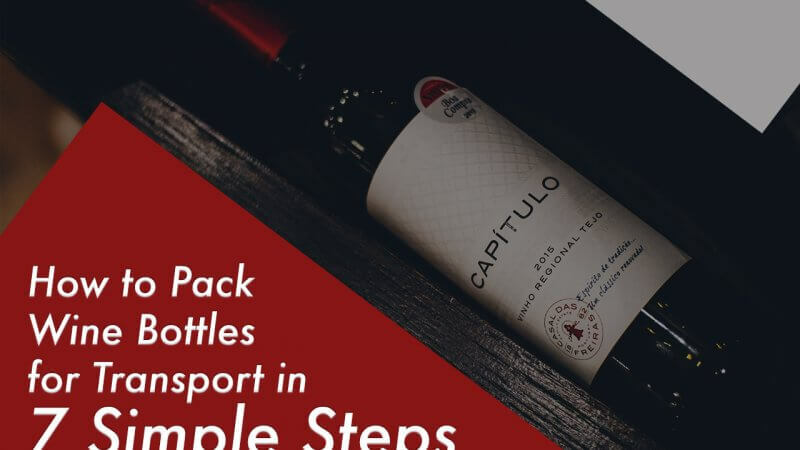 It will give you a peace of mind to know that your wine will arrive safely to its destination.